Thank you for joining me, today we are starting a new challenge over on the Paperbabe Stamp Blog and this time it's a *Anything Goes* theme. As you may know this week saw Paperbabe Stamps celebrate thier 3rd birthday so I thought I would create a birthday card as my design team inspiration project. 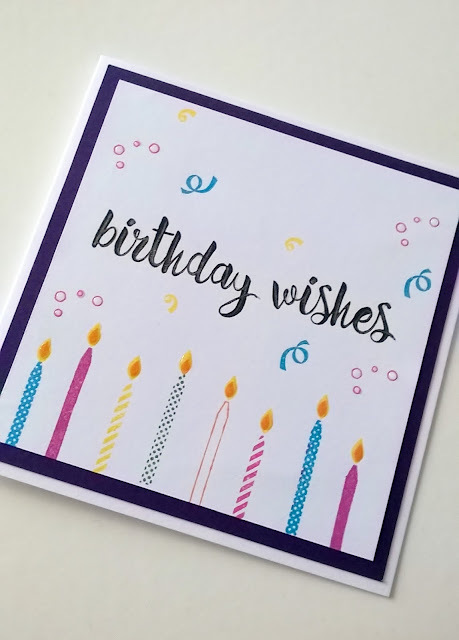 I used the Birthday Wishes stamp set for my card, I added glossy accents to the flames and dots. 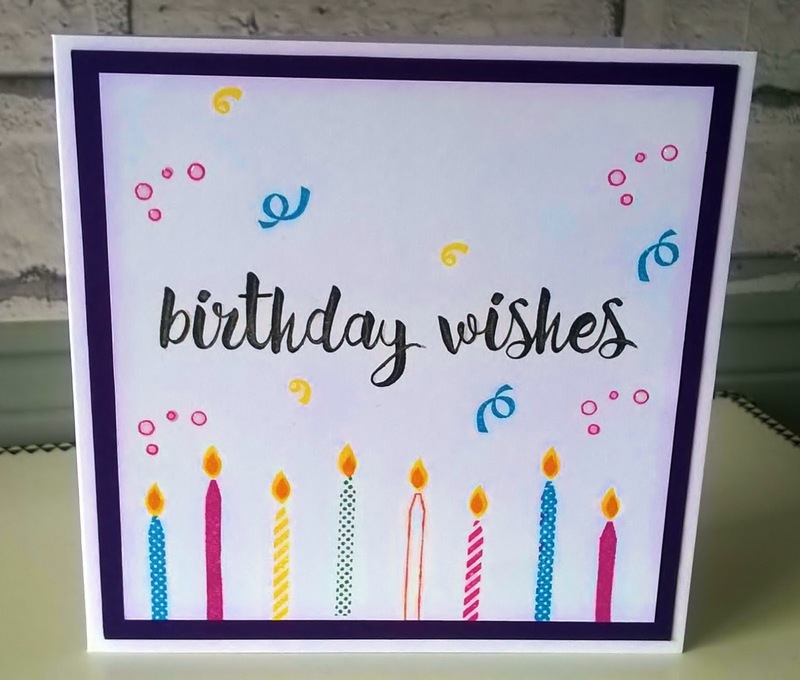 If you'd like to join in with the challenge then pop over to the blog where you will find all the details on how to enter and be in the chance of winning a prize.